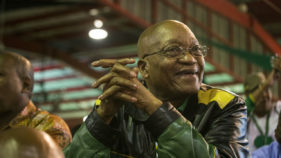 The African National Congress formed in 1912 by African intellectuals, traditional chiefs and leaders as well as working men and women to fight against racist laws of the new Union of South Africa experienced its first schism in 1959. 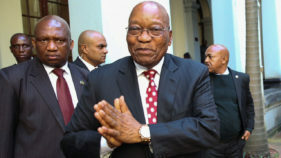 South Africa’s former president Jacob Zuma appeared in court Friday over a $2.5-billion (2.15-billion-euro) corruption case linked to a 1990s arms deal, but the judge adjourned the trial until the end of November. 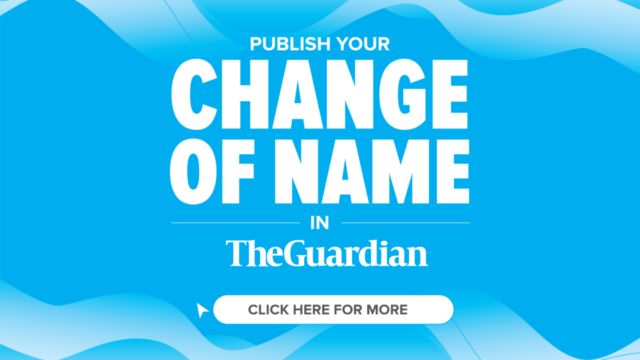 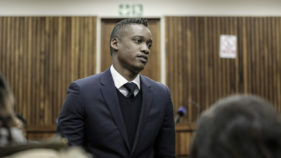 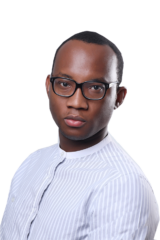 Duduzane Zuma, the son of South Africa's former president Jacob Zuma, appeared in court on Thursday on culpable homicide charges over a fatal late-night car crash in 2014. 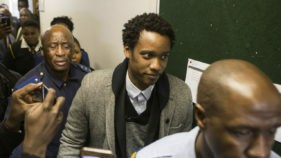 Duduzane Zuma, the son of scandal-hit former South African president Jacob Zuma, appeared in ankle shackles in a Johannesburg court on Monday on corruption charges before being released on bail. 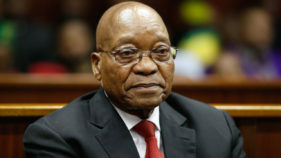 A Court on Tuesday summoned former South African president Jacob Zuma’s son Duduzane, to appear on July 12 to answer homicide charges over a fatal car crash in 2014. 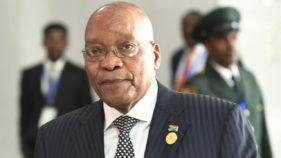 South Africa's ex-president Jacob Zuma appeared in court Friday ahead of a corruption trial, raising questions about ballooning legal costs before addressing adoring crowds outside who condemned his prosecution. 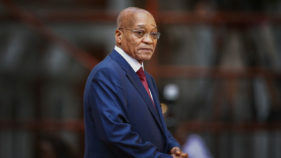 A South African court on Monday ruled that assets seized in a multi-million-dollar fraud and money-laundering investigation into allies of ex-president Jacob Zuma should be returned. 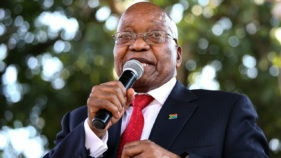 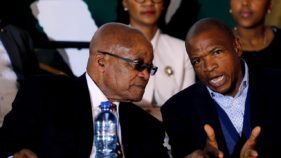 A key ally of former South African president Jacob Zuma announced Wednesday he would resign as premier of North West province after violent protests over alleged corruption and mismanagement. 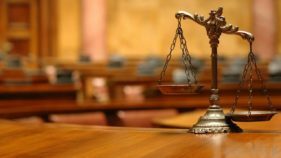 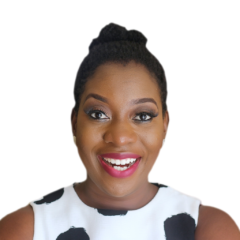 It is important for leaders and those aspiring to lead in Nigeria to pay attention to what is happening in other climes and how the law takes precedence even over those who are in leadership positions. 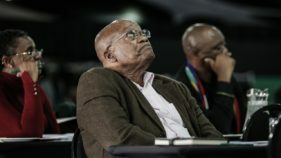 Three months ago, Jacob Zuma was ousted as president of South Africa, in a humiliating end to his nine-year rule. 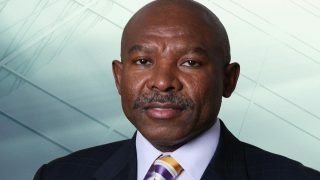 Investor sentiment and financial markets in South Africa have strengthened under the leadership of new President Cyril Ramaphosa, said the country’s Reserve Bank Governor Lesetja Kganyago.